Having a high valued home will always be to your advantage if you plan to sell it one day. As great as it seems, you should know what you’re doing before starting any renovation by yourself. Many times you’ll invest your money in something that you think will pay off, but this investment never pays back. 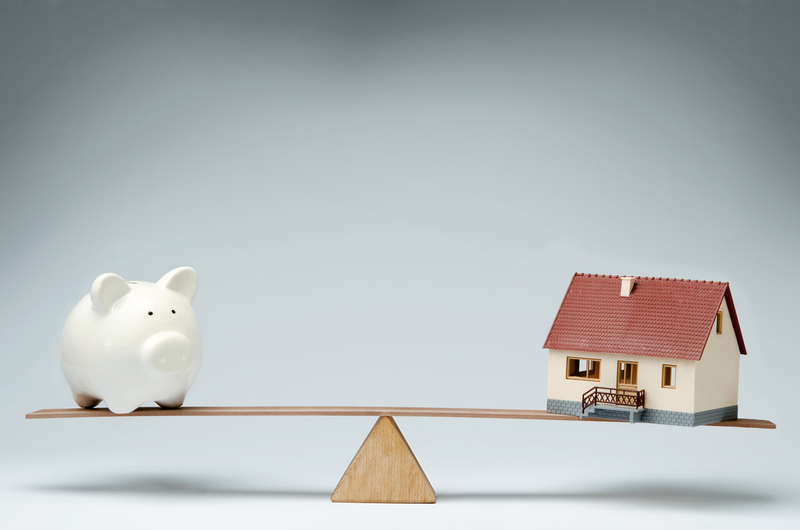 There are a lot of factors to take into consideration, and the market is one of them. Before you present your house to the market, it’s important that you are familiar with what’s already on the market. It’s always a good idea to spend an hour or two with a broker and go around your house. He can tell you exactly what is good for your market and how to maximise the value of your home. The difference between increasing your house’s value and splashing crazy amounts of money for grand renovation is very little. It’s very important that you remember that you are renovating for the market, not making the house you always dreamed of. Many times a professional will advise you to stick with small cosmetic renovations and that’s okay. Most of the time they are right because small things make a big difference and inexpensive upgrades can repay well. This is a crucial step, that must be done before you start renovating. Having the right real estate agent can be the difference between selling your home successfully and waiting for months for someone to buy it. Of course, this varies a lot from place to place, and that is something that you should consider. A good realtor will help you decide on what to repair in order to bring up the value. After that it’s up to you, what are you willing to invest and correctly doing the math. Of course, you’d want to make a profit after selling your house. It’s important to take into consideration quite a few factors. For example, you are going to spend money on renovations, and they are going to be the main expense. However, after you’ve sold the house and the deal is done there are still things to pay for. Take into consideration the amount of money the real estate agent is going to charge you. The type of agent determines the percentage of the deal that they will take. Depending on the market it might be worth it to invest in a better agent. It’s important that you take your time when choosing a realtor because there is a difference. How to add value to your home? A good real estate agent will point the places you need to fix. This is something you should consider, whether is worth it or not. We do suggest that you listen to your agent because they know what people are looking for and what will grab their attention when they look for new homes. As we mentioned above, grand renovations aren’t always the best. Many times they might turn off the client. It’s also to keep in mind that making your house $250,000 in a $100,000 neighbourhood is not a good idea. People will look to buy a house this expensive in a $200,000+ neighbourhood. What a lot of people believe is that adding a pool to the backyard will make the house so much more valuable. 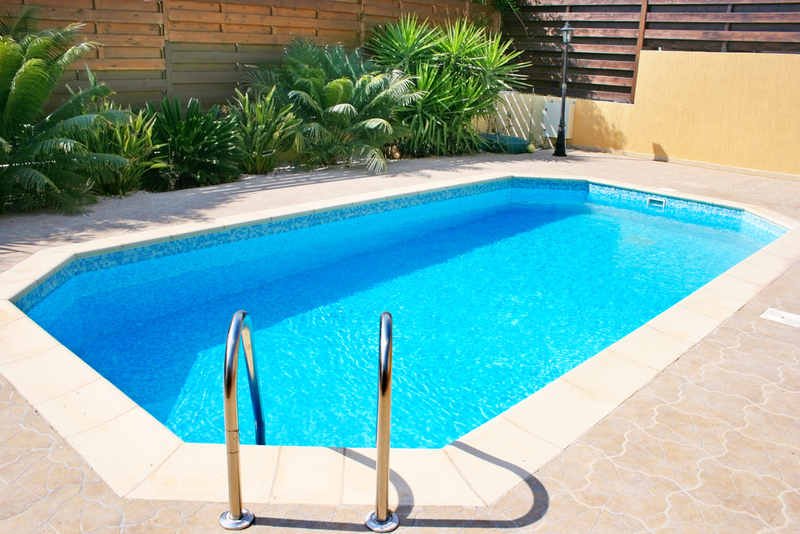 While a pool is a great feature to have in your house, it might turn off a big portion of potential buyers. Pools are expensive to build and maintain. The cost of a pool can go up to $30,000 and that is without the yearly cost for maintaining it. Also, families with toddlers might not be interested in a pool and even totally not consider your house because of it. It’s important that you know what your potential buyers will be looking for and what kind of people will your property attract. Are you selling a family home? Or a bachelor pad? What to renovate to increase property value? Even though it really depends on the market, there are some sure way things that you can make that will increase your property’s value. Landscaping is something that will attract potential buyers. It’s always a good idea to invest in some landscaping and make the front and back of your house look beautiful. If you are lucky enough to have an old tree in your house then it will help with increasing the value too. If you can afford it (both time and money wise) you can invest in planting a tree. However, remember that only bigger trees are the ones that bring value. Almost all kitchen upgrades add value to your home. Whether that is swapping all the appliances with brand new ones or changing the tiles anything will bring the value up. One thing that has proven to make the price tag of a house to go up is subway tiles as a backsplash. Bathrooms can really be a turning point and make the final decision of a buyer. Even though bathroom renovations are expensive you can at least freshen it up a bit. These have proven to bring a lot of value when selling a home. Keep in mind that having two or three bathrooms in five bedroom house is always great. Little things like changing the tiles or the paperwork are not that expensive and change the feel of the room completely. Bringing freshness from the entrance of your home can change the mood of the whole house. 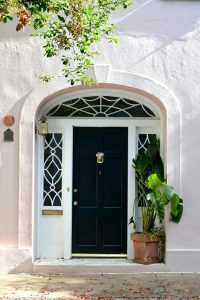 Invest in a new front door and overall change in the front portion of your house. After all, this is the first thing the buyers will see. Go with your real estate agent and give the house a good look around. Note everything that needs to be changed and upgraded. Little things like chips in the paint, rusted and bad looking grubs. Be sure to write down all the things that need repair. Later you should sit down and decide what is worth repairing and what you can afford to repair. Selling your house at a profit is not an impossible task. If you do everything smart and put some money the return can be amazing.